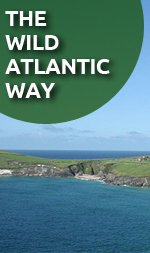 Annascaul ( Anascaul – Abhainn Na Scail as gaeilge ) and Inch are situated in the heart of the Dingle Peninsula, Co Kerry, Ireland along the Wild Atlantic Way. Annascaul is a fun place with plenty going on. Annascaul lies in the southern foothills of the Slieve Mish Mountains. Annascaul village comprises of pubs/restaurants of which one is the home of Tom Crean the Antarctic explorer knicknamed the Irish Giant. Jerome Connor was also born in Annascaul, he was a world renowned sculptor and a large collection of his most impressive pieces are on display in the Jerome Connor gallery. 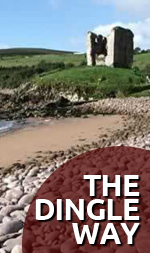 Annascaul attracts thousands of walkers each year to walk the Dingle Way, the Kerry camino and the fourteen marked trails which guides you through Inch and Annascaul. 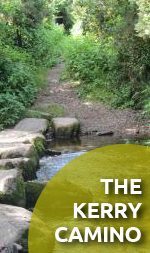 Wherever you walk, the views are majestic, breathtaking and the countryside unspoiled. 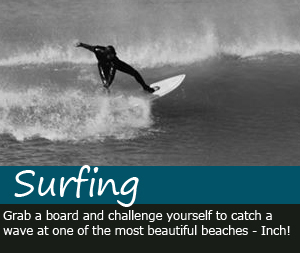 Annascaul and Inch beach boasts of a sandy beach of three miles renowned for bathing, surfing, sea angling. 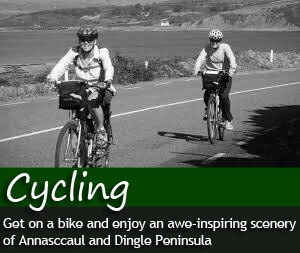 Annascaul village offers a wide variety of accommodation, B&B’s, Self-catering and hostels ideal for the holiday maker. 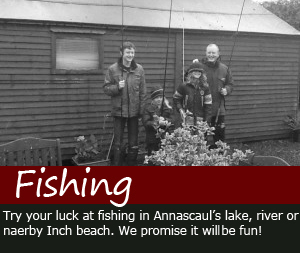 Embrace the friendly hospitality and enjoy what Annascaul has to offer. Welcome to Annascaul home of Tom Crean, Jerome O’ Connor. Trust you enjoy your stay and let us know if you don’t. 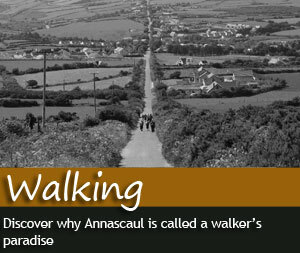 Annascaul.ie is a community website where we work with the community to promote local events that are occurring. Although Annascaul is a small picturesque village it has a busy community where we have almost 15 clubs and societies from the local scouts to a great GAA scene. We do sing along sessions every second Thursday. Welcome to the home of Tom Crean & Jerome O’Connor in Annascaul. Feel free to contact us if you are ever visiting and we will help you with B&B and lodgings and if you ever need information on hill walks or the local scene in general we are more than happy to get back to you.